Welcome to the Voting and Elections Collection. 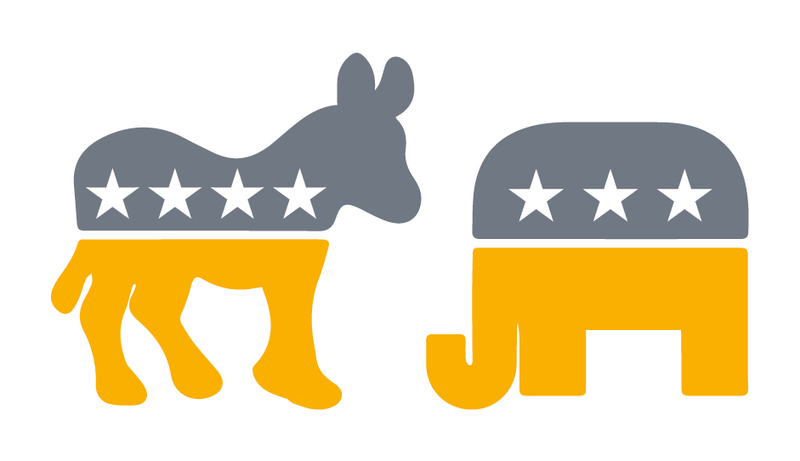 Find top-quality reference narratives and documents on elections, parties, voter behavior, and campaigns. Extract election results by meaningful characteristics: candidate, office, locality, and race type over time. Access U.S. election results across states with great historical depth and accuracy. 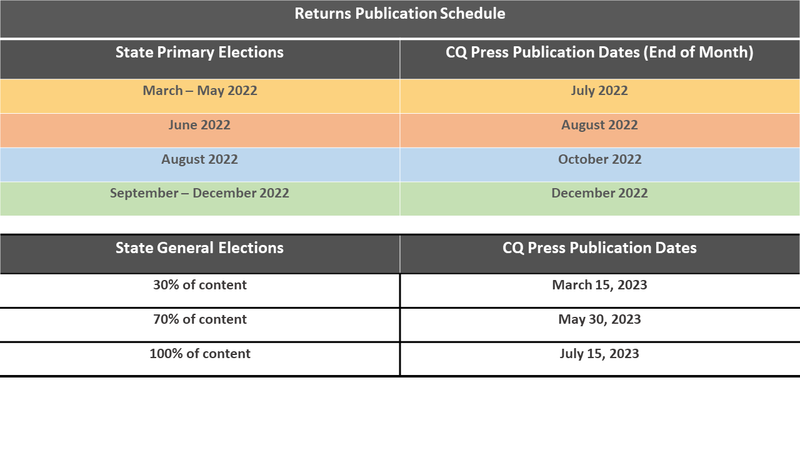 The 2018 primary and general election data publication schedule is now available. Learn more about how we collect and normalize elections data, and when it will be live in the collection. The 2018 midterm elections will be remembered for a number of things. They produced a Democratic takeover of the House of Representatives, the first time the party has won House control in a decade, as well as a slew of Democratic pickups in governorships and state legislative seats. Republicans managed to hold onto the Senate—all of this constituting the first voter feedback to the tempestuous personality and controversial presidency of Donald Trump. In this Election Report, voting and elections expert Rhodes Cook analyzes voter turnout in the 2018 midterms in response to the changing consciousness of the nation. In an effort to create better consensus around candidate selection, Maine embarked on an experimental approach to voting in its 2018 primaries by using a ranked choice system. In this Election Report elections expert, Rhodes Cook, explains the intricacies of this approach and explores its impacts.